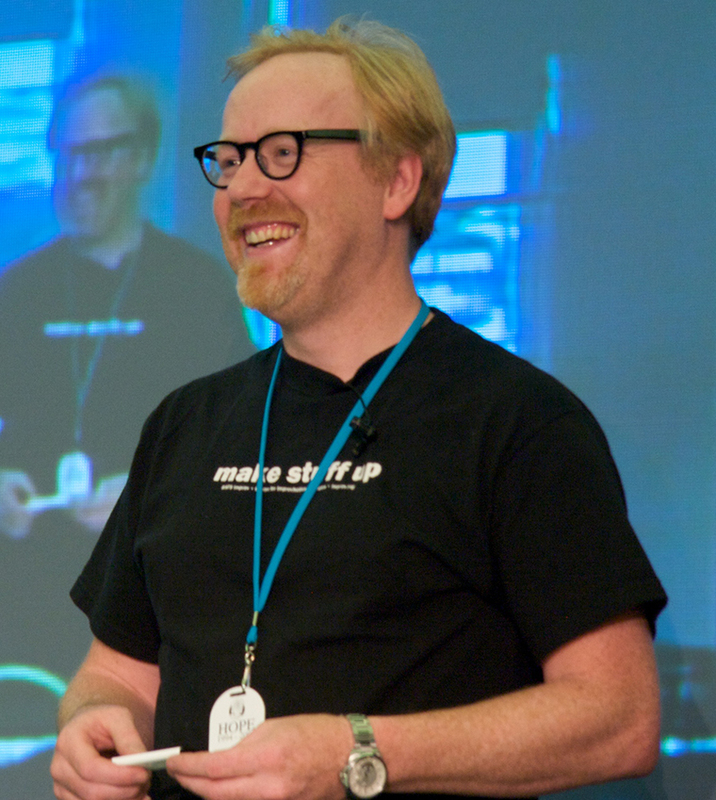 Adam Savage, co-host of the science-focused TV show "MythBusters," holds a special lecture with Sonoma State University Physics Professor Jeremy Qualls on Monday, Oct. 17, 7:30 p.m. in Weill Hall at the Green Music Center. "Adam Savage has a passion for physics and has done some similar things that we do in the Sonoma State Physics Department," says Qualls, who will help weave through a special Q&A session with Savage. "We love to think critically and explore topics that we don't know all the details to and find some really interesting answers." Qualls is no stranger to this world -- he also has experience busting some myths himself. When students asked if dipping golf balls dipped in liquid nitrogen and then bringing them back to temperature would impact performance, he put it to the test. "Turns out that when we put the golf balls in liquid nitrogen, they exploded exactly in half," says Qualls. "It made a pretty big mess, but it was also pretty fun. Who knew?" Qualls, whose courses include Physics of Toys and Physics of Martial Arts, hopes this event inspires the audience to consider a career in science like physics. "Physics is a discipline that answers questions," he says. "It simplifies them, looks at what the most important thing is and then tries to analyze it and get to the root of it." Tickets for the event are free for students, $35 for general admission. See gmc.sonoma.edu for more information.